Aston Martin DB11 Review 2019 | What Car? It’s a sad but true fact that Aston Martin has gone bankrupt seven times in its history. But the company’s current CEO, Andy Palmer, has been absolutely committed to putting the marque on a firm financial footing, and his efforts thankfully seem to be paying off. We say thankfully because Aston Martin is an important brand. It makes cars that are as beautiful as supermodels, engineers and builds them in the UK, and even His Royal Highness Prince Charles is a fully paid-up fan. 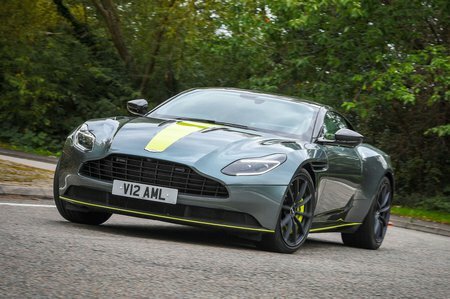 This Aston Martin DB11 is intended to be a lot more than just a showpiece that looks good parked up at the kerbside, though; it's claimed to deliver a driving experience and quality feel that's worthy of its price. Two engines are available: a twin-turbocharged 5.2-litre V12 petrol, and a similarly boosted 4.0-litre V8. The latter comes from Mercedes’ tuning offshoot AMG, with which Aston Martin has a fruitful technical alliance. 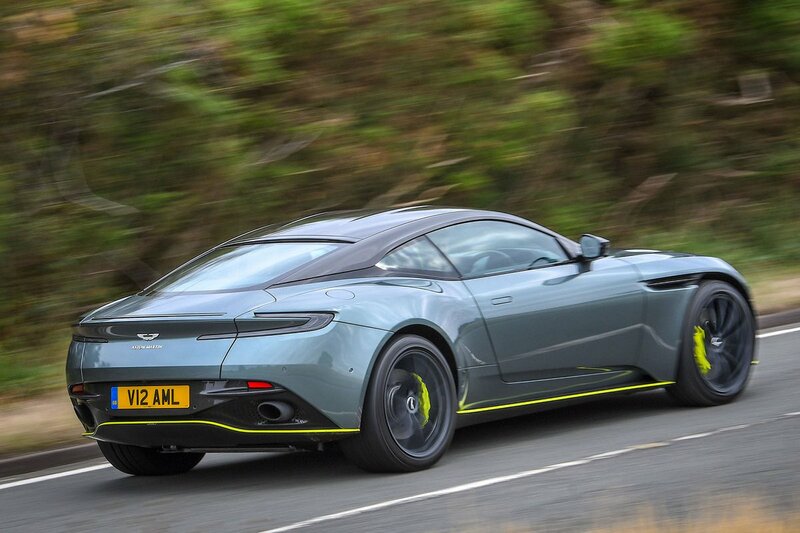 So, can you buy a DB11 instead of a Mercedes-Benz S-Class Coupé or Bentley Continental GT with the full confidence of your head, and not simply an emotive tug from your heart? If you’ve already fallen for the DB11, don't forget to check out our new car deals by clicking here. You could save some money without any awkward haggling.